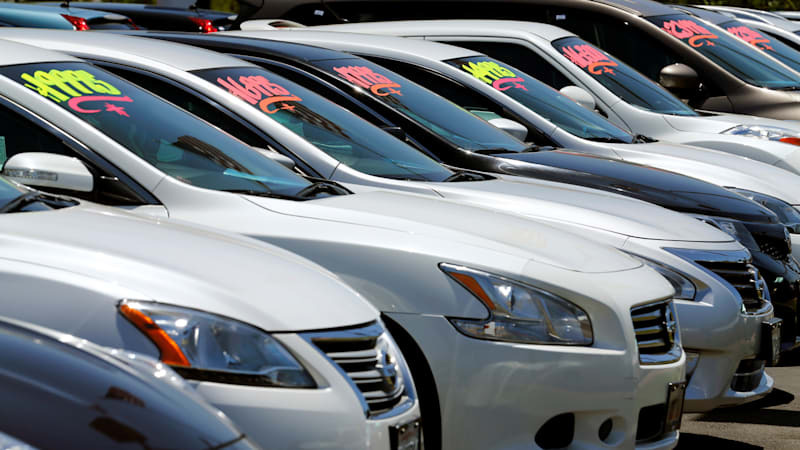 Many people aspire to purchase a used car but find themselves in a dilemma before buying one. If you are also someone who wants to get rid of conveyance problems buy investing in a used car but has no idea how to go about it, relax. With our buyer’s checklist for buying a used car, you do not have to worry about getting scammed into buying something that makes you regret spending your money. The first item on your “buying a used car checklist” should be checking the car thoroughly. Be keen while checking both- the interiors as well as the exteriors of the car. Giving the car a quick glance won’t do any good. There are a bunch of things that you need to observe. Check the body panel of the car keenly to look for any individual scratches, rust or dent. Also check the roof and the interiors for such similar oddities. For the interiors, open the hood of the car and look for rust and dust on the engine and other parts of the car. Take your time in examining the condition of the car and if you do find any defaults, make sure that they are professionally repaired. Do not let anyone rush you. It is a good idea to take a test drive of the car that you want to buy. Of course, you wouldn’t get the same quality in a used car as you definitely would in a brand new one. But, you will get to know if the used car is in a good working condition or not. You will get an idea about its overall performance in different environments. While driving, pay attention to how the car shifts and how it responds to sharp turns. Also, pay attention to how the brakes respond. During a highway ride, pay attention to the engine and keep your ears open for any weird noises. Also make sure that all the electronics in the car are functioning properly. There are different types of reviews, checking which should be your priority if you are going to buy a used car. Read customer reviews on the car, the dealership and also on the vehicle history to make sure that the vehicle is safe for riding. While buying a used car, negotiating for a fair purchase price could be tricky. You can get any idea, however, by a local mechanic about the fair price of a used vehicle. You can ask regarding the same to a mechanic, describing him the exact condition of the vehicle. Do compare the prices with other dealers too to get the best price. Is hot coffee healthier than cold coffee?